When things go wrong with your existing fence, you need a provider that will stay true to their word and honour their appointments. That’s our philosophy at Richys Fencing. Too often, we see customers that have been ripped off by overpriced tradesmen that don’t do a great job. At Richys, we delight in doing the right job every time, in an old style family friendly way. Offering a quality finish in every job, we can build, repair and maintain all your fencing needs across pools, security, boundaries and pickets. Our company takes the time to look for detailed problems that might hit you in future, and can amend them in kind. You’ll find our timing to correlate well with any business schedule, and we are extremely professional, keeping to all schedules. We track all visits, and don’t do surprise drop ins or outstaying our welcome. 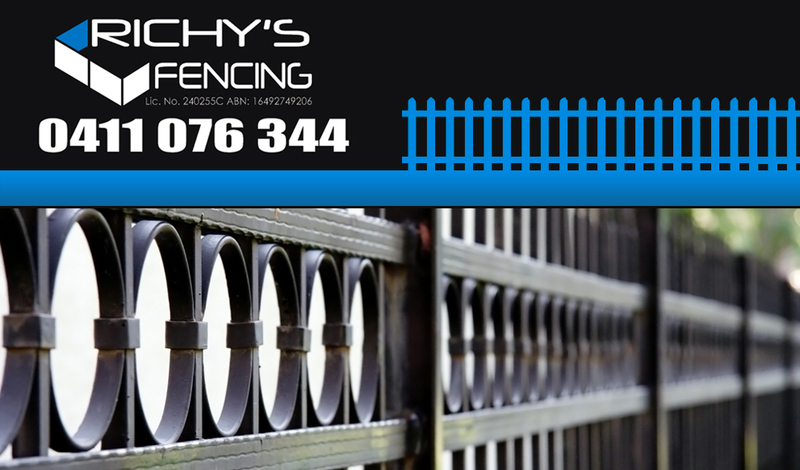 At Richys, we believe in quality fencing and we’ll go the distance every time. All our builds and maintenance work, across pools, security, boundaries and pickets are designed with a written plan and then signed off. With a capable attention to detail, our fencing is done to specification. As a proactive fencer, we’ll also take the time to look for detailed problems that might occur in future, and amend them. As a proactive company, we find issues with your fencing that you can fix now to save you heartache down the line. With a capable attention to detail, our fencing is done to specification. To find out if we cover your area, click here for our service location area. Our company can assist you with your every requirement when you commission us for a fencing job in Milperra today. So don’t wait – give us a try when you contact us today.